You are currently browsing the tag archive for the ‘central’ tag. 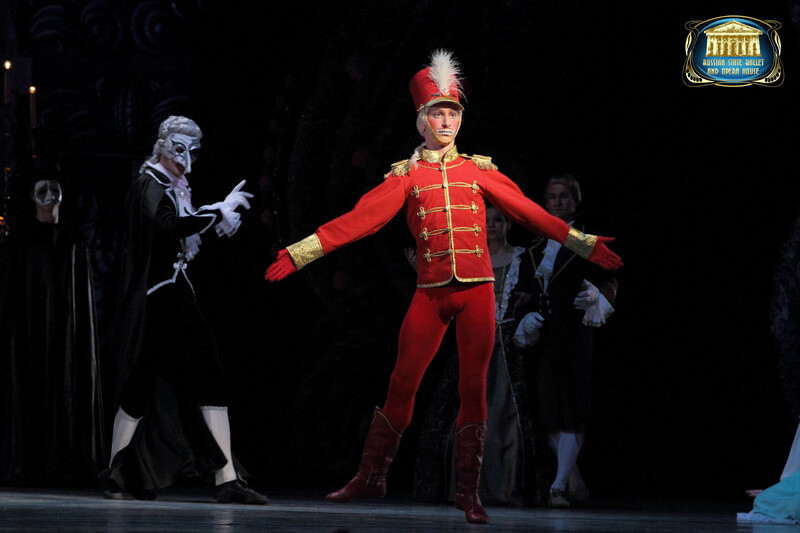 After last year’s success, The Russian State Ballet and Opera House is back with a new and vibrant Classical Ballet, The Nutcracker – a family orientated production with the Fairy Tale element and some added glitz from the beautiful costumes. There will be no surprise to any that this production will be of the most delicate, intimate and powerful kind. This Company is known for its attention to details and, more particularly, for its dramatization in dance of the tragedy and beauty that this ballet is known for. Watch out… Planet Jedward is coming to Medway. 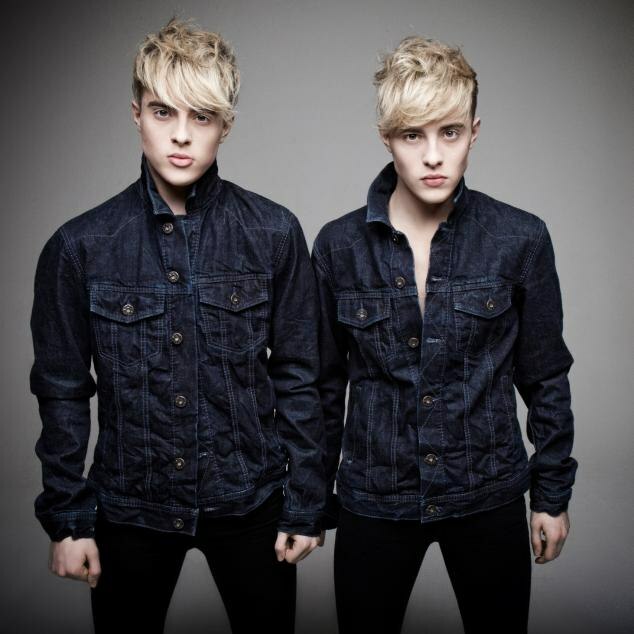 Jed-mad fans have been snapping up the tickets for Jedward’s show at The Central Theatre on Friday, 27 September. More than 100 tickets were sold in the first few hours of the show being announced yesterday (Thursday, 9 May) with the box office inundated with calls from fans. And the Irish songsters certainly have a global following with tickets being bought for the Chatham show by fans in the Netherlands and Bosnia, and as far away as Russia and Australia. Jedward followers have also taken to Twitter too, excitedly commenting on the hair-raising duo’s forthcoming tour and Medway date. The pair, who represented the Ireland in the Eurovision Song Contest in 2011 and 2012, first found fame on the X Factor in 2009, where they finished in sixth place. Since then they have gone on to release nine singles, three albums, appear on Celebrity Big Brother and their own reality TV shows. Billy Ocean is back in Medway. The chart-topping soul singer will be at The Central Theatre on Friday, 17 May and tickets to see the popular, global superstar – who was a hit at last year’s castle concerts – are sold out. A look ahead to April at The Central Theatre and The Brook Theatre, Chatham. Julia Donaldson’s most popular books are bought to life on the stage. If you haven’t seen Joe’s talent already, here’s your chance. Celebrating its 20th year, some of the UK’s finest fiddlers bring their own style together. An evening with some of the best stand-up on the UK circuit. TT Champions Ian Hutchinson and Nick Jefferies have won the Isle of Man TT eight times. In this unique show the riders give the inside track on what it’s like to race this exciting and dangerous circuit. A delicate, provocative and haunting production bought to life with puppetry and music. A hilarious new stand-up show from this popular entertainer. Dancers bring to life the changing spectacle of traditional Bharatnatyam. The Little Lost Frog and the Christmas Wish is this year’s Christmas show at the Brook Theatre, Chatham. Designed specifically for three to six year olds, the promenade performance takes the audience on an interactive journey through magical lands as the audience help the Little Lost Frog find his way back home. Featuring large scale interactive sets, a multisensory tunnel, puppetry, new music, animation, contemporary dance and smell design, the show is the third annual joint Christmas production by three resident creative companies at the Brook Theatre – Icon Theatre, Loop Dance and Play on Words Theatre. Previous years have been very successful, and with annual audiences figures of more than 4,000, it’s becoming something of a festive must-do for families with 3-6 year old children. The Stage review of The Mouse Who Saved Christmas (Christmas 2010). Miriam Cooper has just finished in Bravo 22’s award winning production of The Two Worlds of Charlie F (‘Stark and powerfully affecting’ – Dominic Cavendish, The Telegraph) and work has also included Playing with Fire (Young Vic), The Ghost Train (Bristol Old Vic). Mark Conway recently starred in the Southwark Playhouse’s Sunday Morning at the Centre of the World – Time Out Critic’s Choice. Animations: Reza Ben Gajra (Barbican, Framed Film Festival). Set design: Irina Borisova (The Doll’s House, Arcola Theatre & The Space. ‘Beautiful spatial awareness… with dream-like signs and symbols’ – Lyn Gardner, The Guardian). This Thursday’s Roy ‘Chubby’ Brown show at The Central Theatre has been postponed as he is unwell. The show will now take place on Friday 27 January. All customers who have booked are being contacted by the Central Theatre’s box office and rebooked into the new date. If customers are unable to attend on the new date, refunds will be offered.